LUZIA by Cirque du Soleil is coming to Atlanta this fall! Experience water inside the big top, jaw dropping acts and larger than life props in this unique production unlike any show you have seen before. 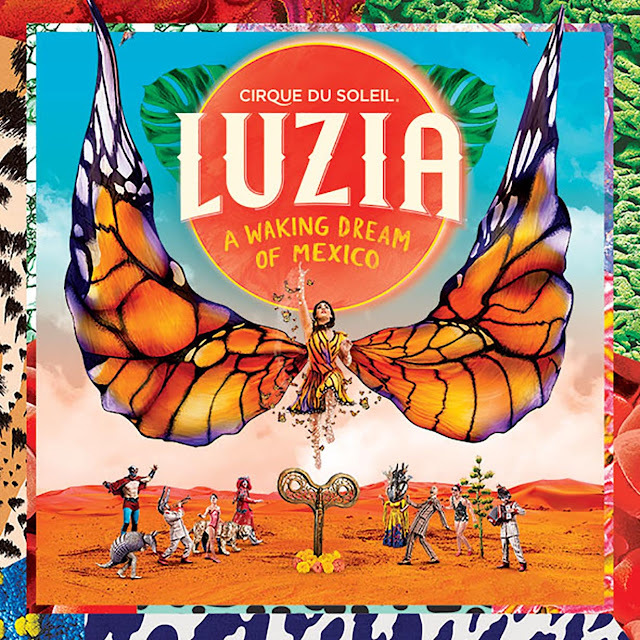 LUZIA opened yesterday (September 14) at Atlantic Station and runs through November 19. Get ready to be transported to a surreal world of wonders! Buy your tickets with a special 20% offer now before they sell out! I'm giving away a Family Four Pack of tickets to the show! Find this image in my Instagram feed and follow the instructions. Make sure you're following me and I'll pick a winner on Monday (September 18). The hubby and I are attending the show Tuesday, so stay tuned to find out how much we love it!! !